A building between Hersham and Walton-on-Thames Photograph 2nd September 2007. 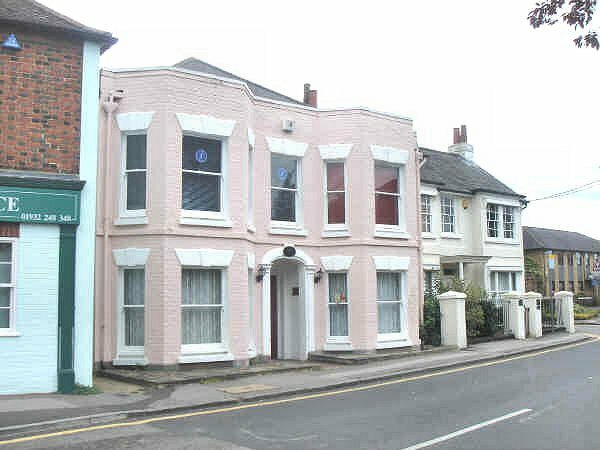 Buildings near the green at Hersham 2nd September 2007. 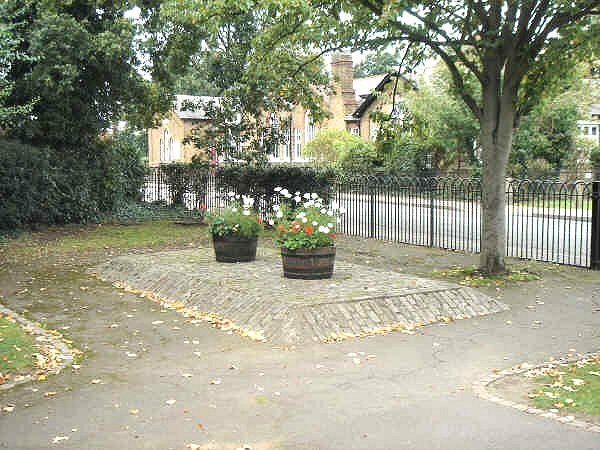 Plinth in the Garden of Remembrance at Hersham. 2nd September 2007. The plinth was built to display a field gun from the First World War. 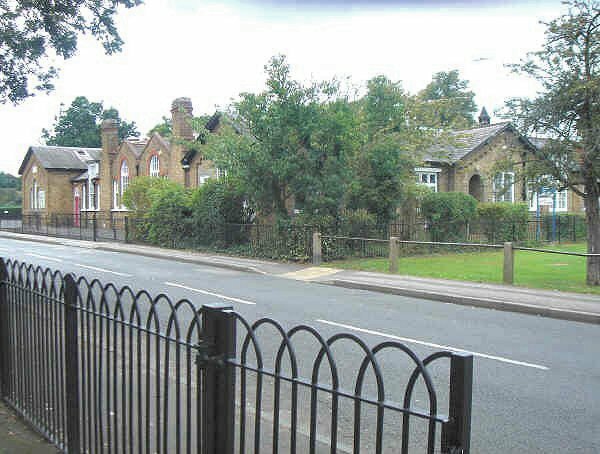 However, the residents of Hersham soon discovered that the gun supplied to them by the War Office was a captured German one. This was thought to be inappropriate and the gun was removed. 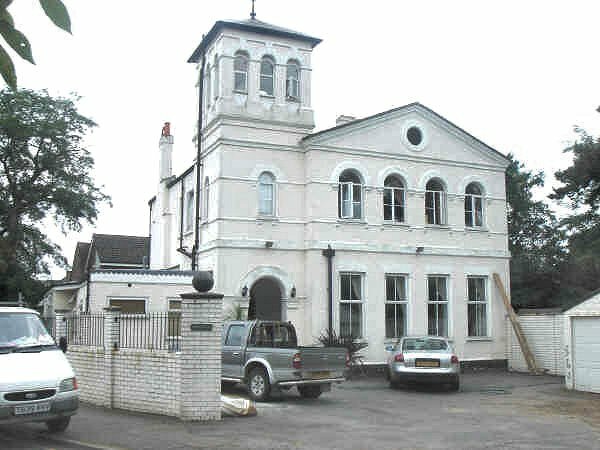 Hersham school. 2nd September 2007. 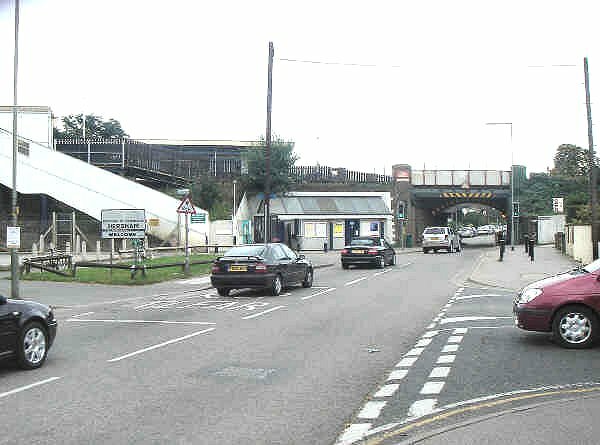 The London & Southampton Railway built a fairly small bridge over Molesey Road, which at that time was a rural lane. The bridge has now become something of an obstacle for road traffic. 2nd September 2007.